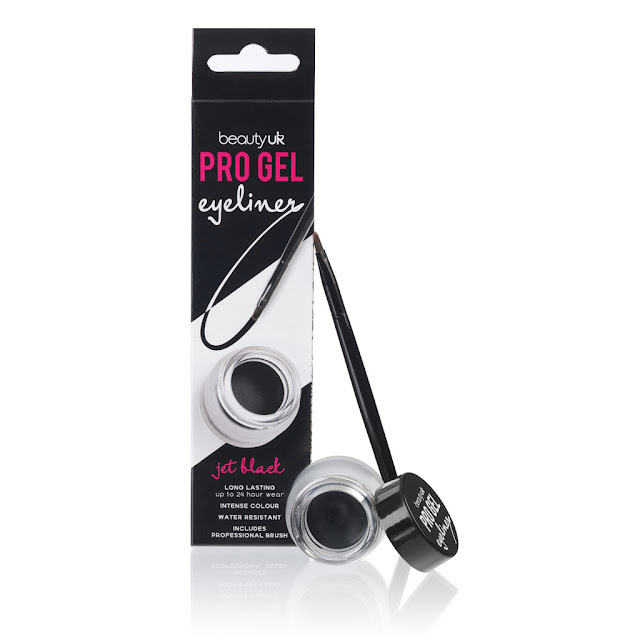 Beauty UK launches new products! 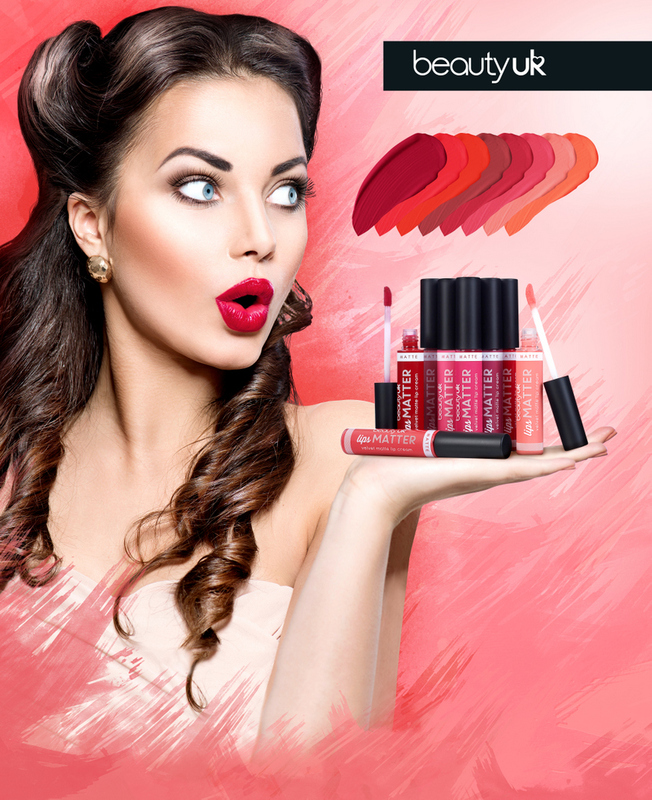 Beauty UK has launched some exciting new products in Pakistan. Here is the introduction of products along the prices. Read More To Reveal More!!! 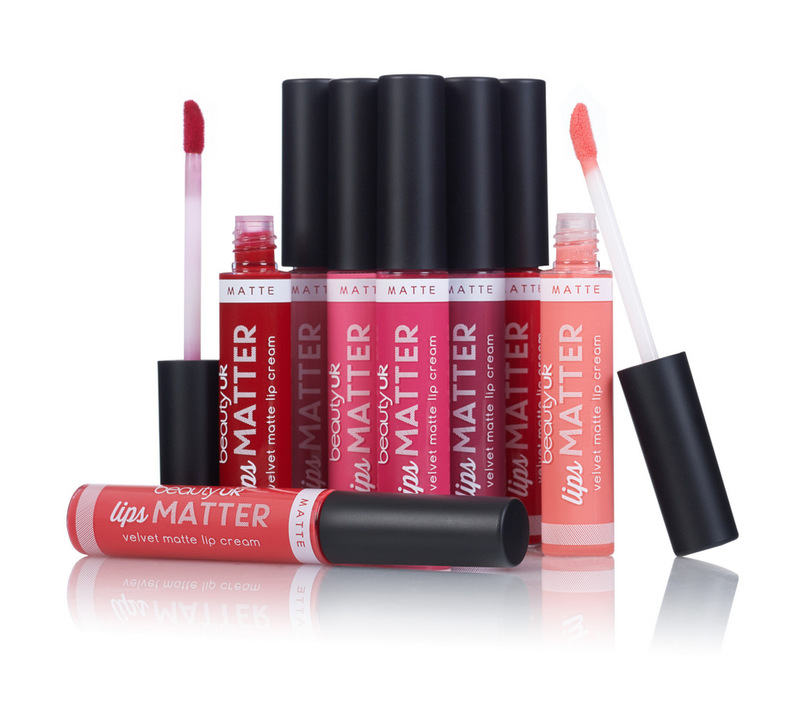 A luxurious velvet matte lip cream with intense colour and incredible staying power! 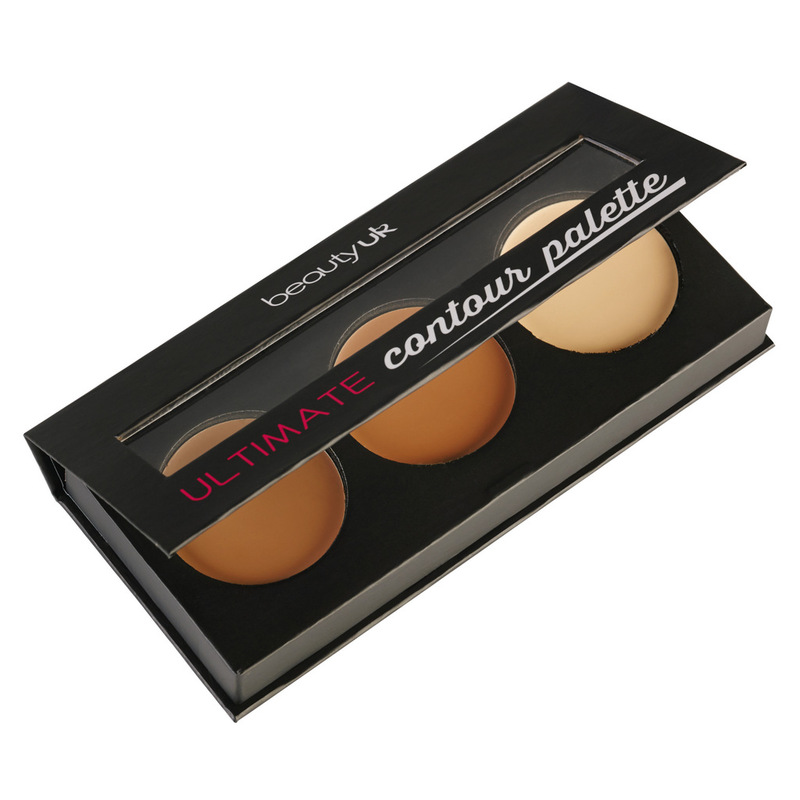 Dries with the ultimate matte finish! Our NEW Pro Gel Eyeliner range is a long-lasting formula that promises colour and a smooth texture. 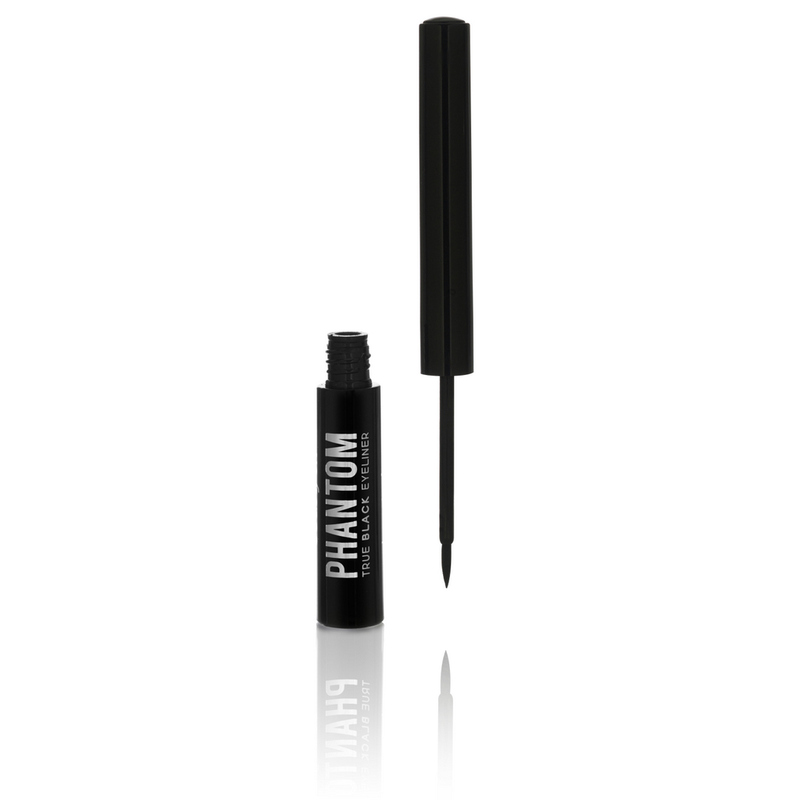 Presented in a frosted glass pot with a precision brush, create defined lines that dry in seconds, without smudging. Available in jet black, espresso brown and cobalt blue. For details visit Beauty Uk FaceBook Page, HERE. Products available at all leading stores nationwide.